Richmond is a city that is flourishing with local businesses, restaurants, organizations, stores, and more! We believe it’s how you live that matters, and showing our love for the local community is very important to us. As part of the new year, we would like to highlight some of our favorite businesses in the Greater Richmond community. First up is Sugarbella’s Handcrafted Popcorn, which is located Goochland! 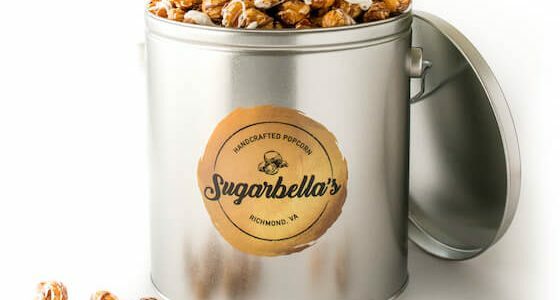 Nicole Brengel, founder of Sugarbella’s Handcrafted Popcorn in Richmond, Virginia, has teamed up with HHHunt Communities to celebrate National Popcorn Day on January 19th! Did you know that popcorn is a delicious snack that’s high in fiber and low in calories? Sugarbella’s has a variety of 30 distinctive flavors to choose from, and many are cooked in coconut oil, which is good for heart health. What’s your favorite flavor of popcorn? We would love for you to share on our Facebook page. 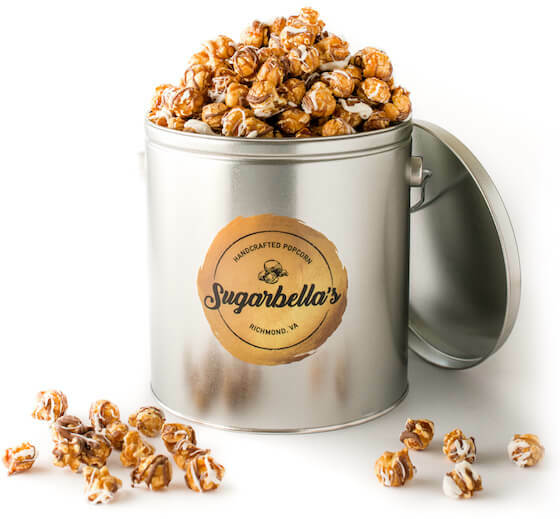 As you’re celebrating National Popcorn Day this week, be sure to check out Sugarbella’s for an iconic snack! ← How Often Should I Clean or Replace That?